In a period in which Nokia is far from had a good quarter or a symbolic increase in turnover, was only a matter of time before many people lost their job. The company said it will lay off 4.000 employees – 7 percent of global power production in a trend to optimize production process and decrease your expenses. According to the communique released yesterday, February 8, factories affected by the layoffs will be Komarom in Hungary, Reynosa from Mexico and Salo in Finland. These layoffs come after a transfer of production to Asia on the grounds that these factories are located closer to parts manufacturers. To do justice to the number of redundancies in the total number of employees in factories mentioned above, consider that the 4.400 employees in Hungary will be forced to leave in 2300, from 1.000 employees in Mexico will go 700, the 1.700 employees in Salo, Finland will leave 1000. 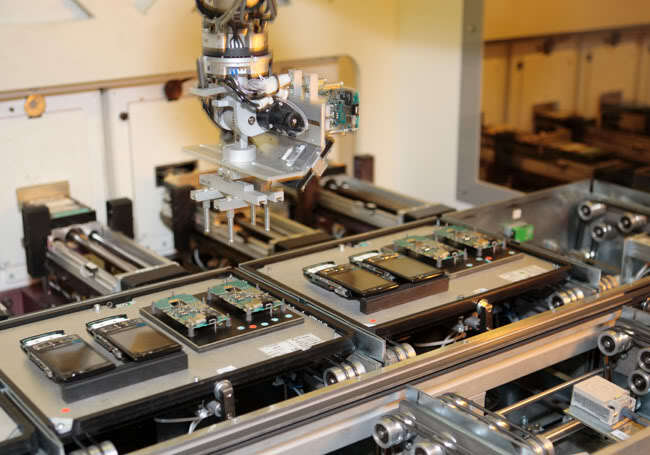 Production will move to factories in Masan, South Korea and Beijing, while small factories Hungary, Mexico and Finland will focus mainly on software and interface applications preinstalled on the phone location.